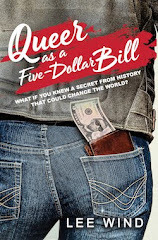 Glenn Burke was the first, of only two Major League Baseball players, to "come out" as gay. Burke also started the tradition of high-fiving players after they had just hit home runs. 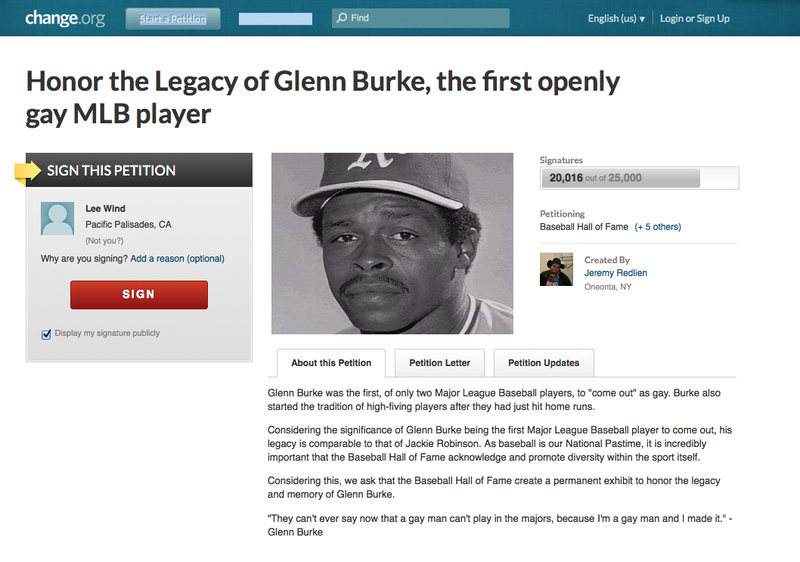 Considering the significance of Glenn Burke being the first Major League Baseball player to come out, his legacy is comparable to that of Jackie Robinson. As baseball is our National Pastime, it is incredibly important that the Baseball Hall of Fame acknowledge and promote diversity within the sport itself. Considering this, we ask that the Baseball Hall of Fame create a permanent exhibit to honor the legacy and memory of Glenn Burke. 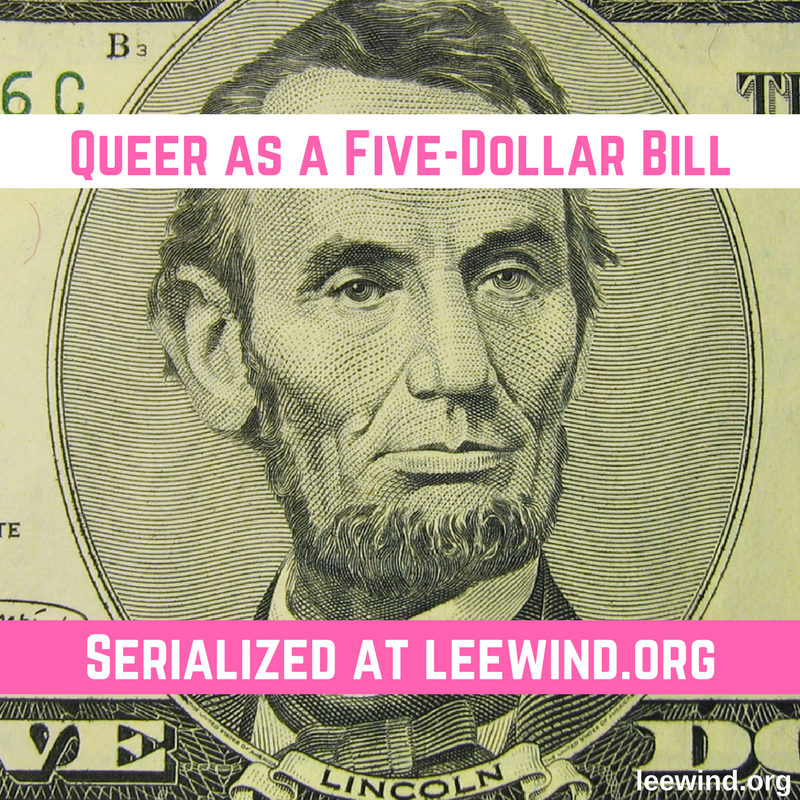 Very cool to know this piece of gay history! 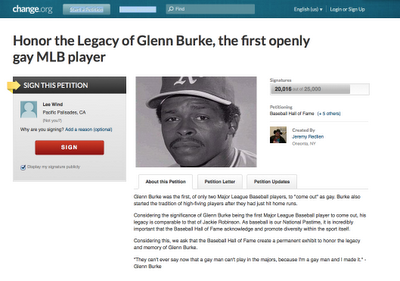 Add your voice to the petition, and the next time you high-five someone, think of Glenn Burke!